WARSAW, Poland Poland's state-owned airline, LOT, was holding talks with Boeing (BA) on Friday over the grounding of the 787 jets, with the government pushing for compensation. The government says LOT is losing $50,000 a day as a result of the grounding of its two 787s, and will pressure Boeing to take financial responsibility. The world's entire fleet of 787s, 50 in all, has been grounded by U.S. and other aviation authorities since Jan. 16 due to problems with lithium ion batteries. About half of the fleet belongs to Japanese carriers All Nippon Airways and Japan Airlines. LOT, which is deeply indebted, was Europe's first airline to have the 787s Dreamliners and their grounding has added to the carrier's financial problems. Last month the management announced it would keep the jets grounded through October. LOT spokesman Marek Klucinski said Friday that LOT was in one-day talks with Boeing in Warsaw about "cooperation with our partner" but refused to provide any detail. 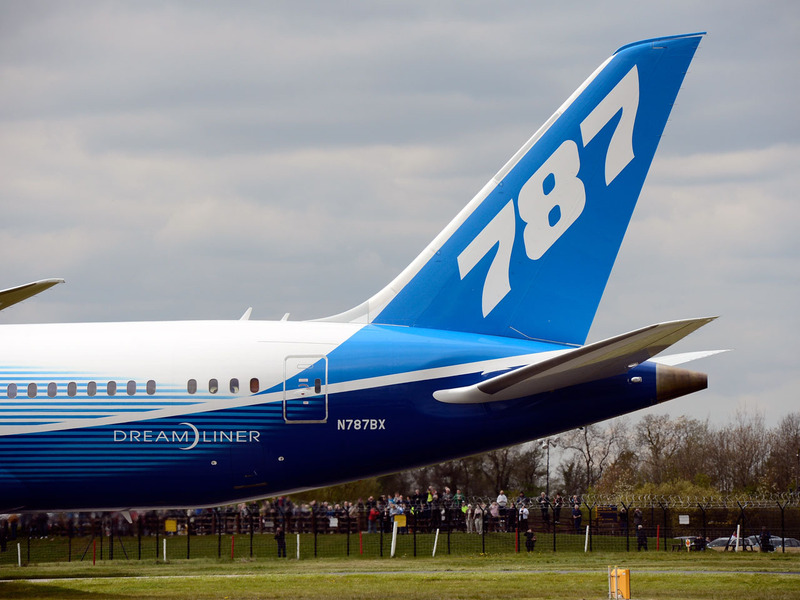 Deputy Treasury Minister Rafal Baniak said he was looking forward to "a positive outcome from LOT's dialogue with Boeing, chiefly concerning the return of B 787 planes to flight operations." Boeing officials said Friday in Japan that they could see commercial flights of the grounded 787 jets resuming "within weeks" even though the cause of battery overheating has not been pinpointed. LOT has one Dreamliner grounded in Warsaw, one in Chicago. The airline told CBS MoneyWatch in an e-mail it expects to take delivery of six more of the jets. While the Dreamliners are grounded, LOT says it is operating long-haul flights using Boeing 767 aircraft.